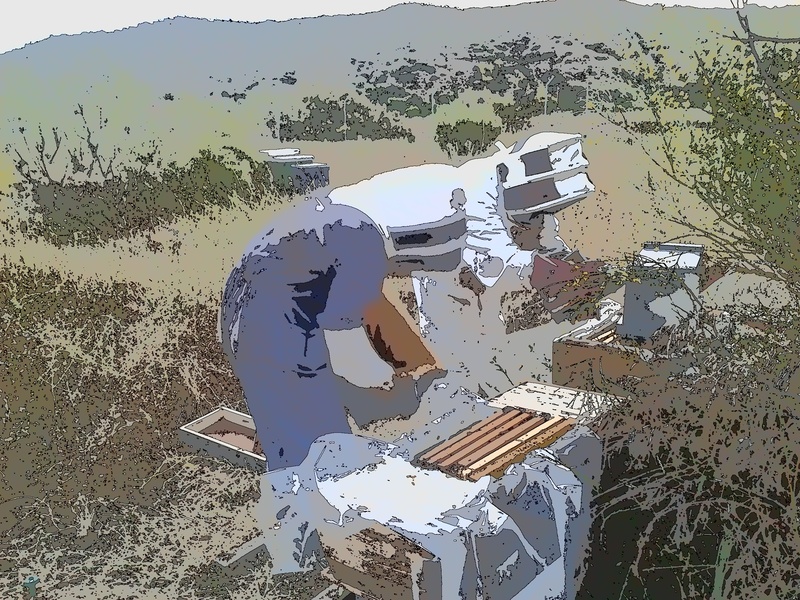 Working an Apiary is satisfying work. It takes preparation, a bit of knowledge and lots of patience. 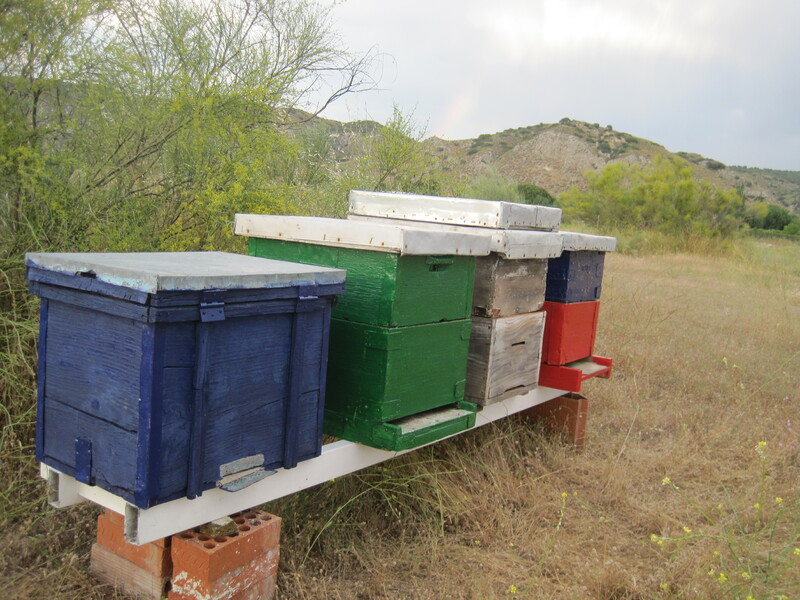 In our case, we built a few hives up from abandoned wood boards, cleaned up old and forgotten hives from a beekeeper friend and restored them with a little love and paint. We now have more hives than bees, but we don’t worry, we know they will come.